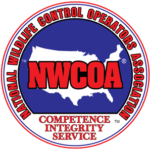 We are a full service wildlife management company. 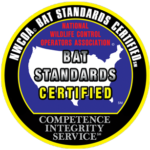 We perform bat removal and animal trapping and relocation services. Once the bats or animals are excluded and relocated we perform all the necessary repairs to keep wildlife from returning. If animals cause any damage to your insulation we can perform full service attic restoration clean-ups of bat feces and damaged insulation. Please see all the links below for additional info..
We are an animal trapping company located in South East, MI. We can trap all animals small or large. 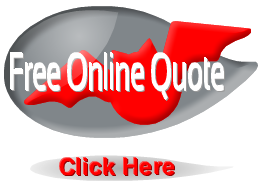 Animals in the attic or critters damaging your property we can help with any of your residential wildlife control needs. Hearing noises in the attic or have you had a critter in the house? A wildlife inspection can solve your nuisance wildlife matter. Whether you have bats, birds, rodents, or raccoons in the attic chances are there will be damage to the attic. Do you have a bat in the house or animal stuck in the fireplace or window well. We have wildlife control operators 7 days a week. Wild animal are destructive to all types of buildings. Whether its pigeons, bats in the building, or rodent damage. Mice, Squirrels, Rats, Groundhogs, Beavers, and Muskrats are all a nuisance to homeowners and commercial properties. Getting rid of nuisance wildlife is only the first step. Repairing entry points and prevention on the home is the step to keeping your home pest free. Content Copyright Michigan Michigan Bat Control, Inc.